RSVP strives to offer quality kitchen products and cooking tools at competitive prices. 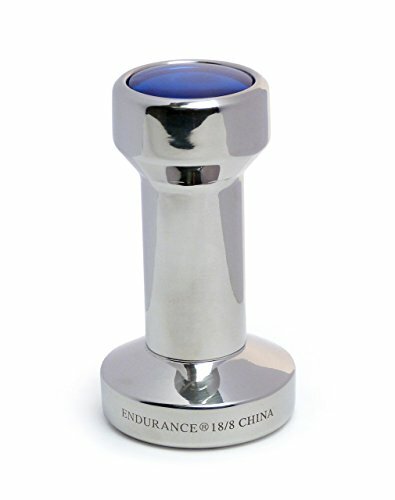 Our Top Dot Espresso Tamper is a perfect example. Made of 18/8 stainless steel with acrylic accents. Measures 49 mm in diameter with a convex bottom. Hand wash. When all the right people, and ingredients, kitchen tools, and food come together, we call this The Art of Gathering.